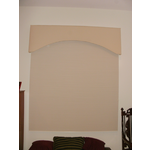 The Blind Spot skillfully crafts and upholsters custom made headboards and cornices to your exact size and specifications. 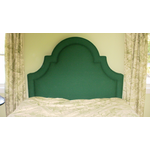 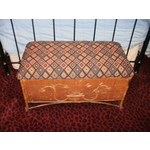 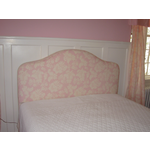 Headboards can be made for any bedsize - twin, full, queen or king, up to 54" high in ANY shape you wish. 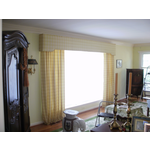 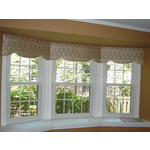 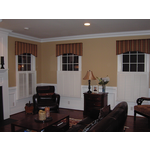 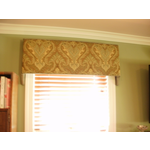 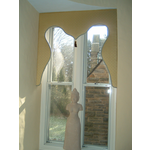 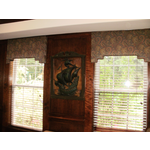 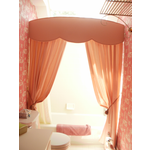 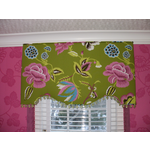 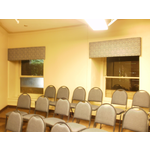 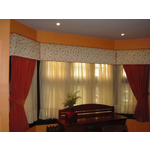 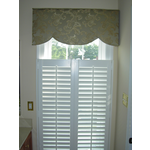 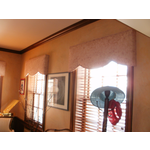 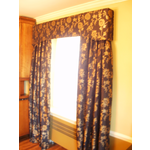 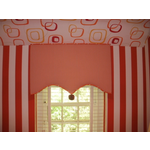 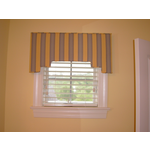 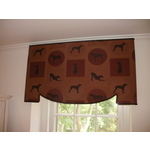 Cornices can be fabricated with self or contrast cording in any shape or size.